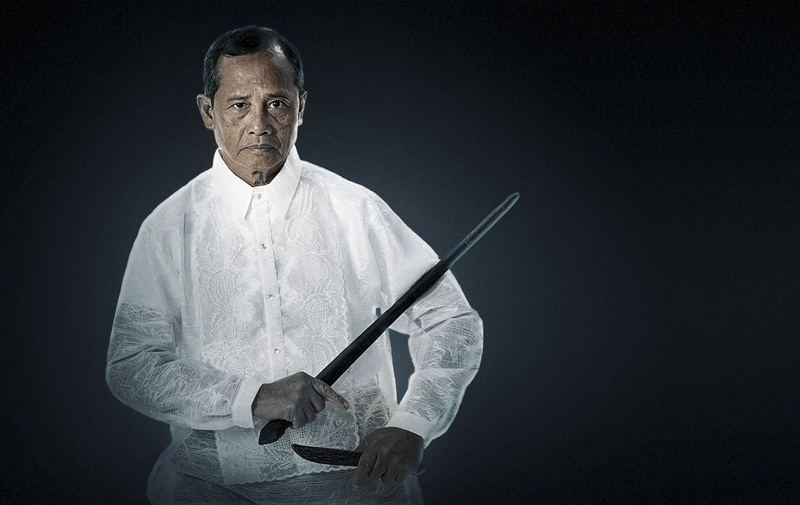 Grand Tuhon Gaje is one of the greatest living grandmasters of the Filipino martial arts. 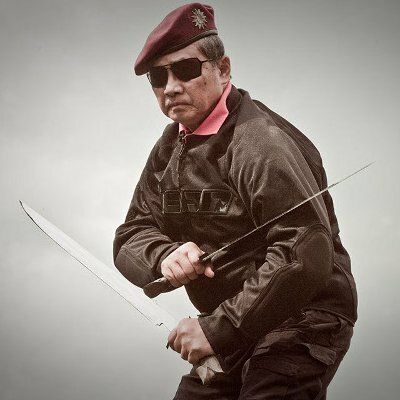 Widely known for his mastery of bladed weapons, Grand Tuhon serves as a Senior Advisor to the Armed Forces of the Philippines and the Philippine National Police, training them in Close-Quarters-Combat utilizing the effective and sophisticated techniques of the Pekiti-Tirsia System of Kali. 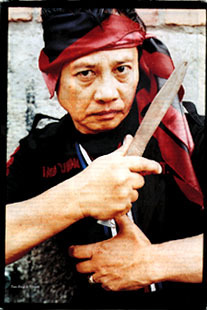 Grand Tuhon teaches and constantly develops a vital and dynamic system of Filipino martial arts that derives its vitality from its indigenous roots and its effectiveness from a constant process of review, revision and improvement. 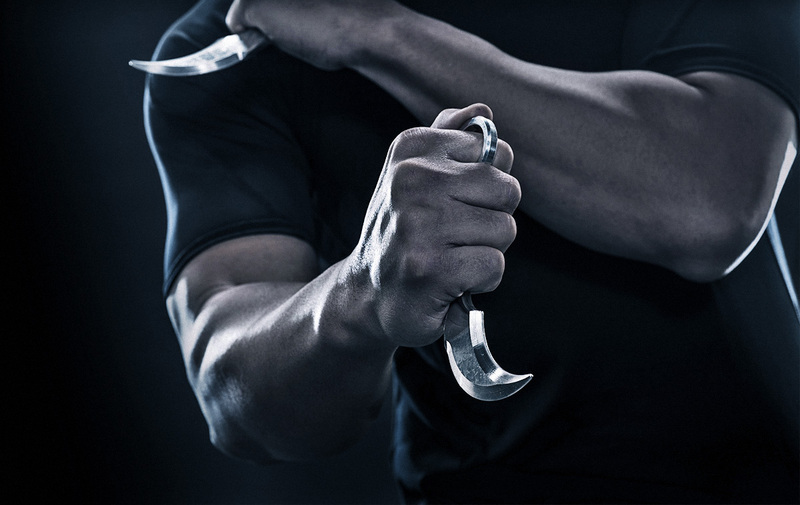 Modern weapons and techniques, as well as traditional ones, at the heart of his teaching. For more information about Grand Tuhon Gaje and the Pekiti-Tirsia System of Kali, see the official Pekiti-Tirsia Kali Global Organization website.